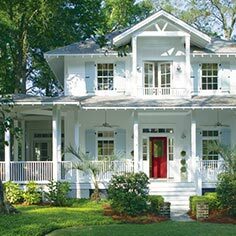 Galveston Bay Paint & Decorating provides the Clear Lake area with an extensive selection of Benjamin Moore Paints and Stains for all applications as well as the tools and expertise necessary for success. 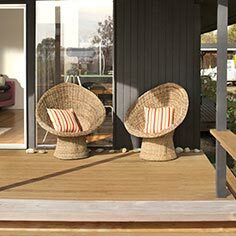 We recognize that designing a living space or work environment is more than a short-term investment and are committed to providing you with everything you need to enhance the enjoyment, utilization, and value of your property for years to come. 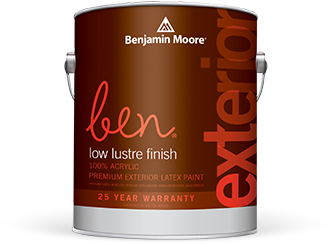 We are an independent and locally owned Benjamin Moore retailer and stand behind the unmatched quality of the advanced interior, exterior, and stain formulas developed by over 100 chemists, chemical engineers, technicians, and support staff at Benjamin Moore’s research and development facilities. 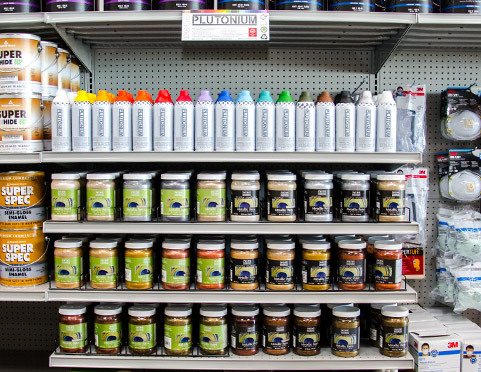 Within our store, our enthusiastic and knowledgeable staff is devoted to helping you efficiently plan and execute your project with the right materials and techniques to ensure the best results. Located in Webster, Texas just 3 blocks from Interstate 45 and 5 minutes from the Johnson Space Center, we are centrally located to serve the Galveston Bay, South Houston, and Clear Lake areas from Pearland and League City to Texas City and Galveston. DIY doesn't mean that you have to go it alone. 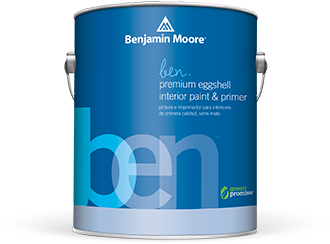 Galveston Bay Paint & Decorating has all of the painting sundries and Benjamin Moore paints that you need to tackle your weekend projects. 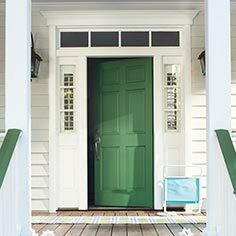 Galveston Bay Paint & Decorating provides paint contractors with exceptional interior, exterior, and commercial coatings along with personalized support and rewards programs. 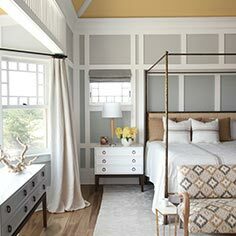 Galveston Bay Paint & Decorating works closely with architects and designers in the Bay Area to deliver industry proven solutions to assist you on your next project from start to finish. 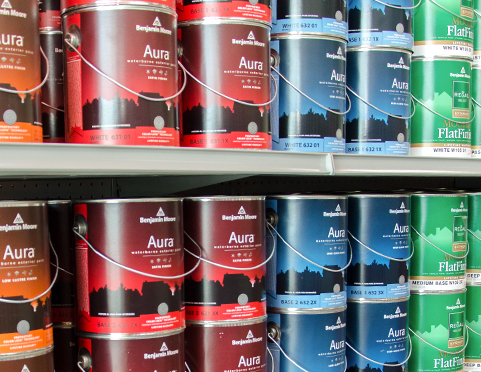 The Paint Store of the Future! 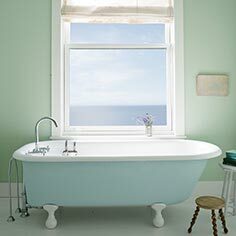 Let the experts at Galveston Bay Paint & Decorating help you explore color families and combinations ranging from classic, popular hues to the latest trends for your home, business, or corporate facility. 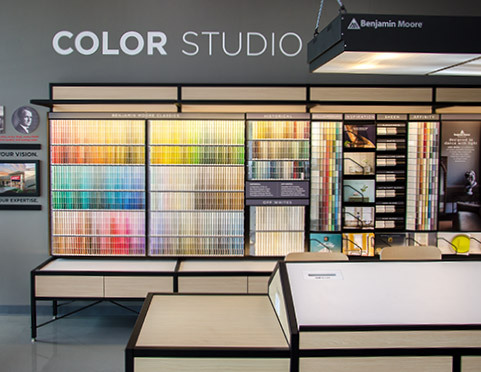 As a Benjamin Moore Paint Store of the Future, we offer a variety of in-store resources and online tools to help you visualize and select the perfect color palette for your individual project. The perfect color should be enjoyed for years to come. 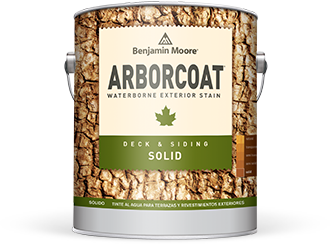 Extraordinarily durable Benjamin Moore paint and exterior stain ensure exactly that. 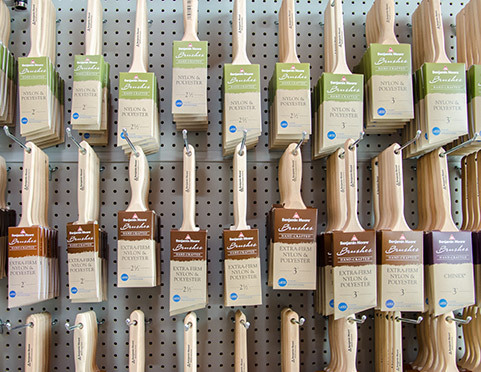 Select a room to find a product for your project. 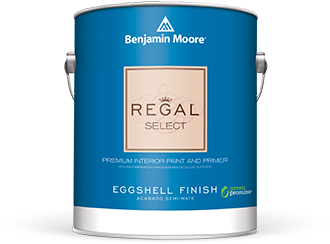 Select a room below to find a product for your project. 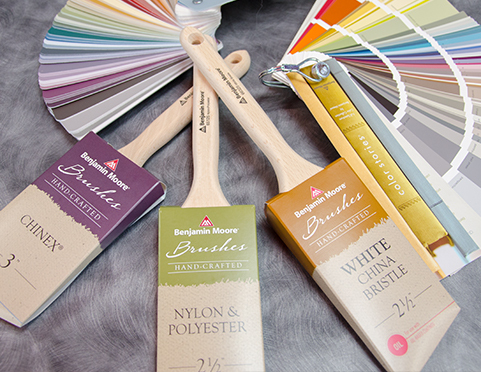 Richer, truer color with unprecedented durability and surface smoothness. 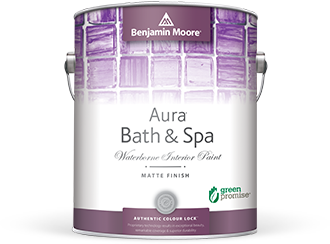 A super-premium matte paint optimized for humid environments. 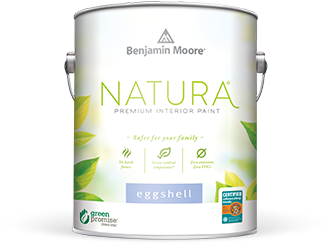 Our iconic paint is a classic, setting the benchmark for great coverage and outstanding durability. Both coming and going, you'll pass through enduring elegance. 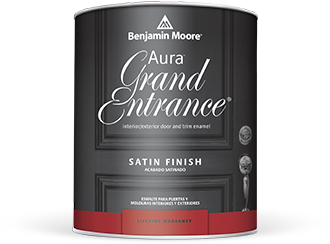 User-friendly paint and primer together allow smooth application and easy touch-ups that look like new. 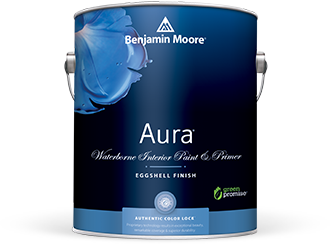 Combines better color retention and fade resistance with the best exterior protection available. Superior durability and protection to meet the demands of Port of Houston industries. 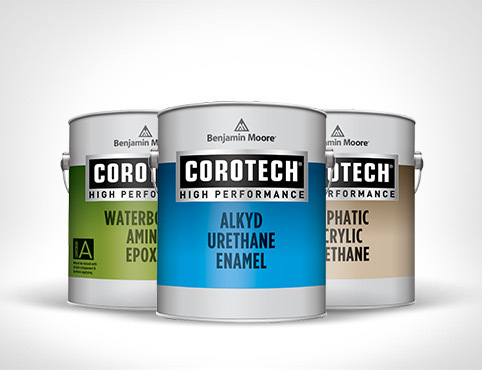 Corotech® High-Performance coatings are formulated to provide long-lasting protection and resilience for schools, medical facilities, commercial buldings, and industrial applications. 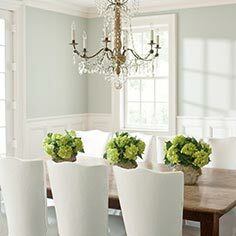 There are many ways to choose the perfect paint color, and inspiration can come from anywhere. 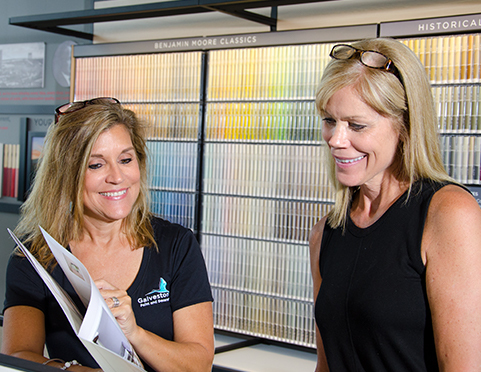 Our experts can help you navigate color families and collections to find the right colors for your home or business. The Galveston Bay Area is about to get a lot more colorful!